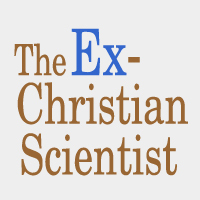 When people leave Christian Science there are five questions that pop up again and again. We can only answer these questions for ourselves. By sharing these answers, we hope to shed a little light into the murky depths of Christian Science!